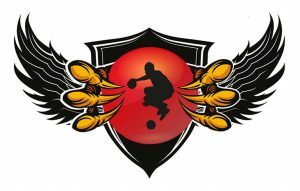 After the success of the EDBF Dodgeball European Championships, the EDBF decided to introduce 2 more competitions per year for international continental dodgeball. 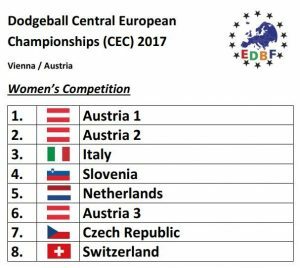 The Central European Championships feature nations from continental Europe. 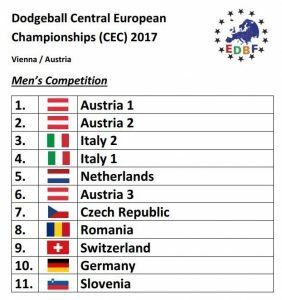 Vienna featured 2 competitions, men’s and women’s with the host nation taking down both titles.